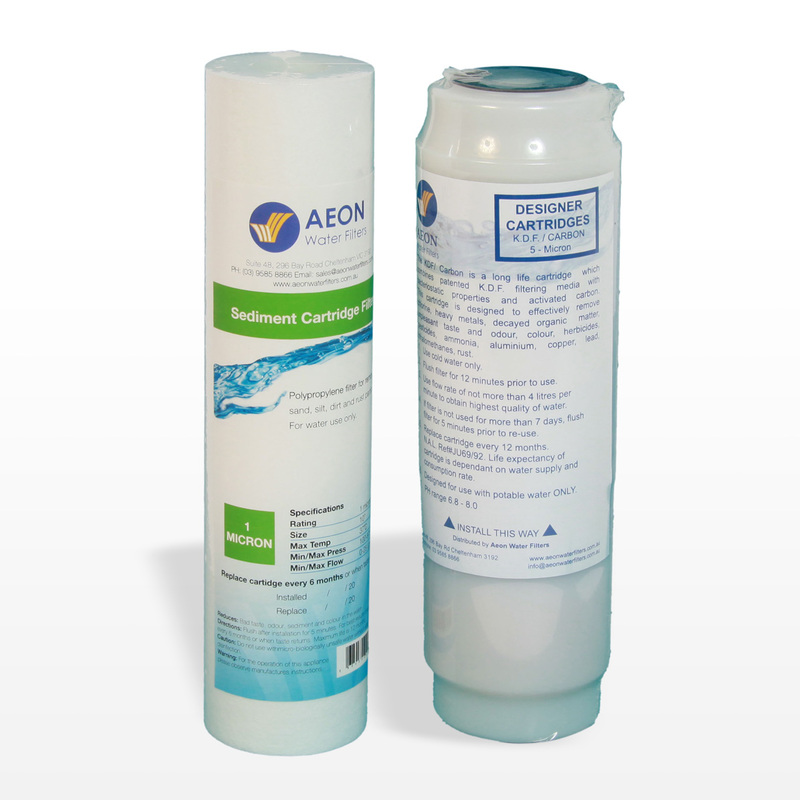 The sediment cartridge is usually used before a carbon, silver carbon or taste and odour cartridge but can be used as a single filter. 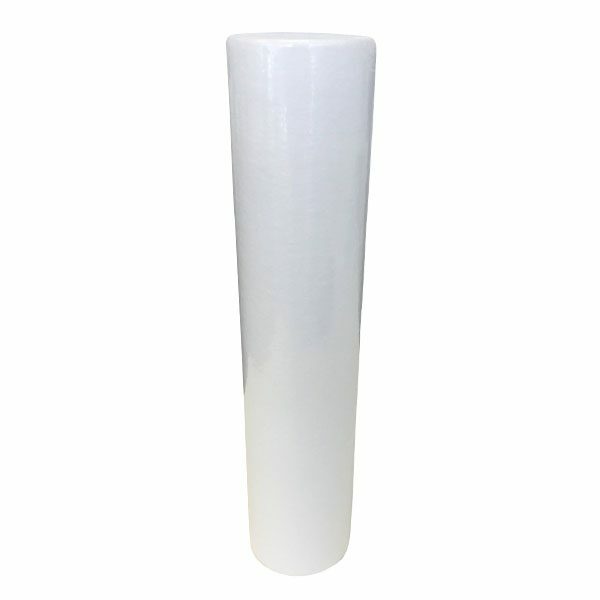 These cartridges are available in both polyspun and woven and are made from virgin polypropylene and are available in 1, 5, 10, 20, and 50 microns. 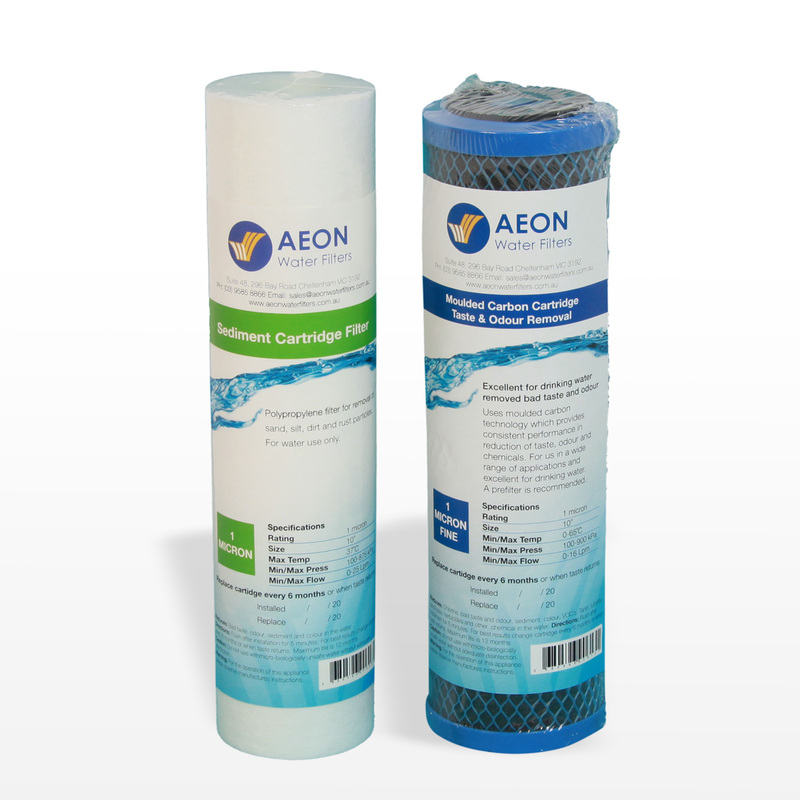 Idea for use in whole house filters and commercial application where a high volume of water needs to be filtered. 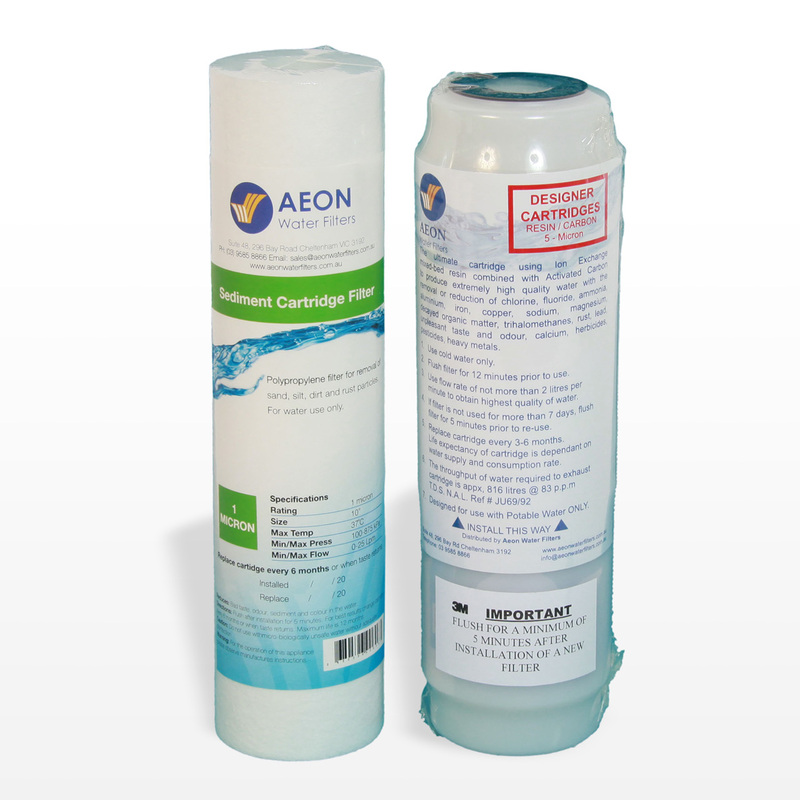 Depending on the water quality and volume of water used the life of the cartridge could be 3 – 6 months for high volume use and 6 – 12 months for low and medium volume use. The maximum water pressure recommended is 125 psi and the maximum water temperature 37c. 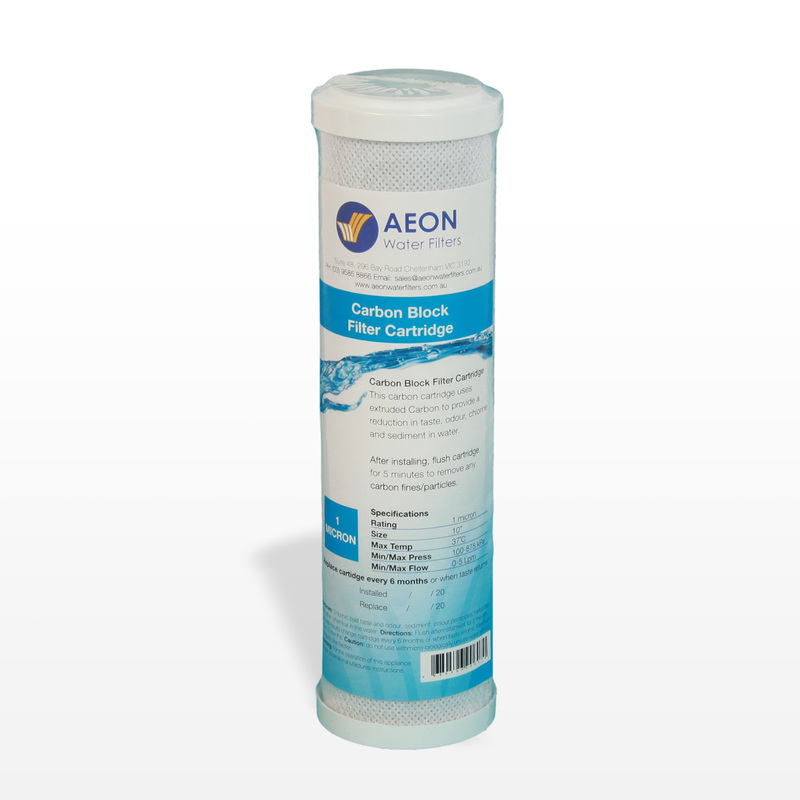 Aeon Water filters provides a wide range of quality sediment cartridges for a wide range of applications to reduce the presence of dirt, rust, odour, sand, silt and algae.